Youths make up half of the world’s population. Health and education are stated to be the two broad factors crucial for the viability of any economy or community. And yet, we see rampant violations of sexual rights and harmful health practices, such as female genital mutilation (FGM), child and forced marriages, gender based violence, unsafe abortion, and much more. This is because young people lack the access to correct and non-judgmental information. They also lack the platform to share their opinions and experiences. How can we empower youths, including teenagers, to make informed decisions about their sexual health rights? What are some of the ways in which we can end FGM, early/forced marriage, gender based violence and abuse? 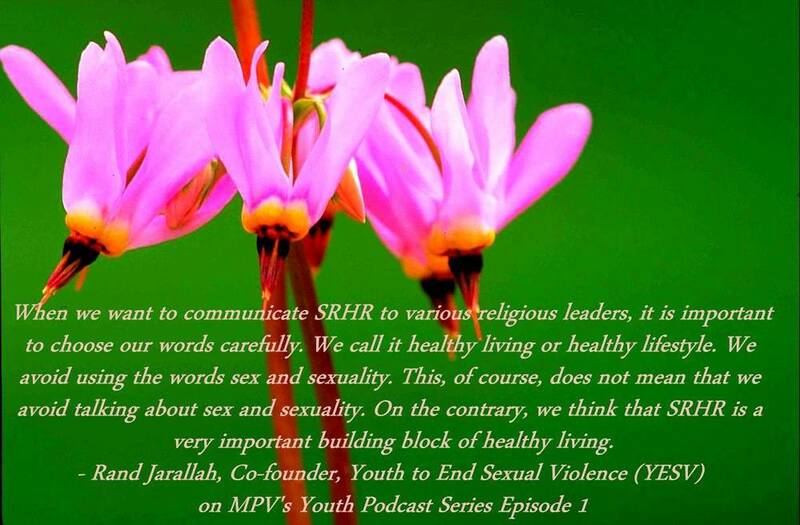 What can youths do if they are violated? These are some of the questions we will explore along with our guest speaker Rand Jarallah from Palestine. 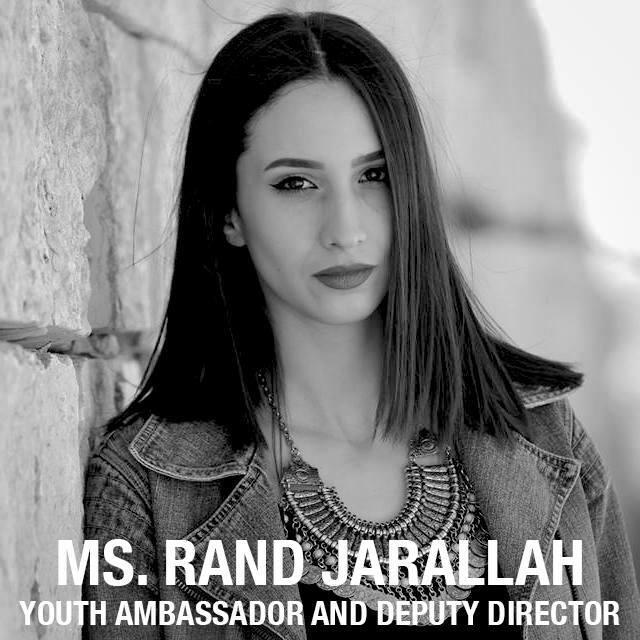 She is a Young Leader at Women Deliver and the Co-founder, Deputy Director, and Youth Ambassador (Palestine) of the organization named Youth to End Sexual Violence.